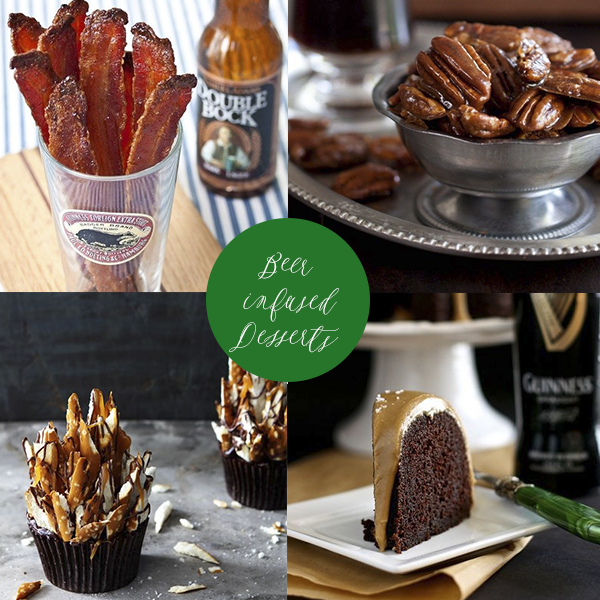 Last year we shared some thoughts on throwing your own beer tasting party, making the perfect Guinness Float and making some tasty treats for St. Patrick's Day, this year we're sharing with you some fun green-inspired wedding ideas. 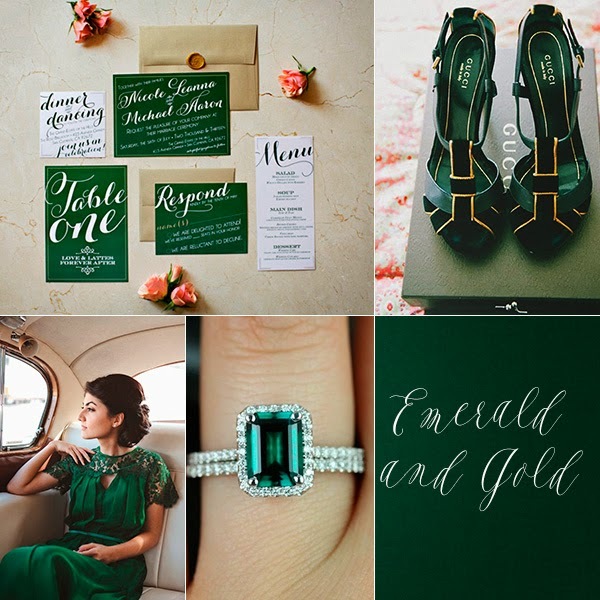 You don't necessarily have to get married on St. Patrick's Day to execute this color palette, Emerald and Gold weddings are full of rich colors and give you the option to add interesting textures to your wedding day. 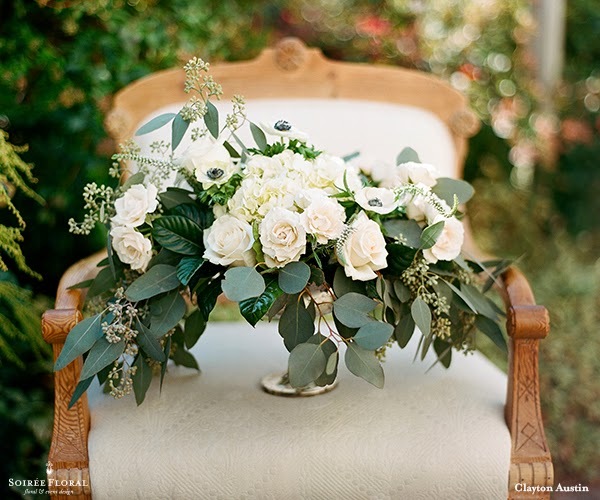 Here are some images from past weddings that are rich with shades of green. 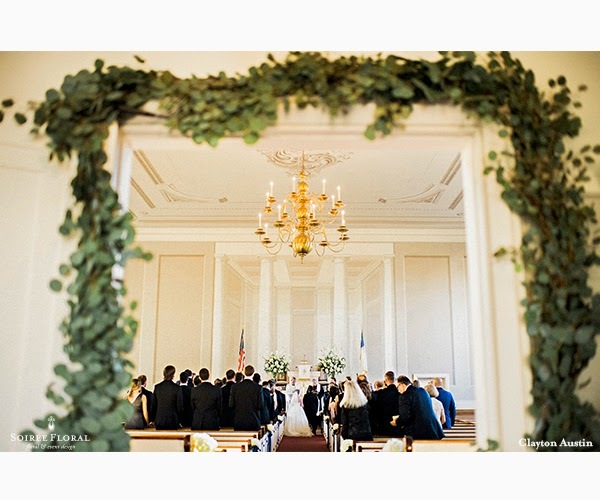 Planning a party and not a wedding? Don't worry! 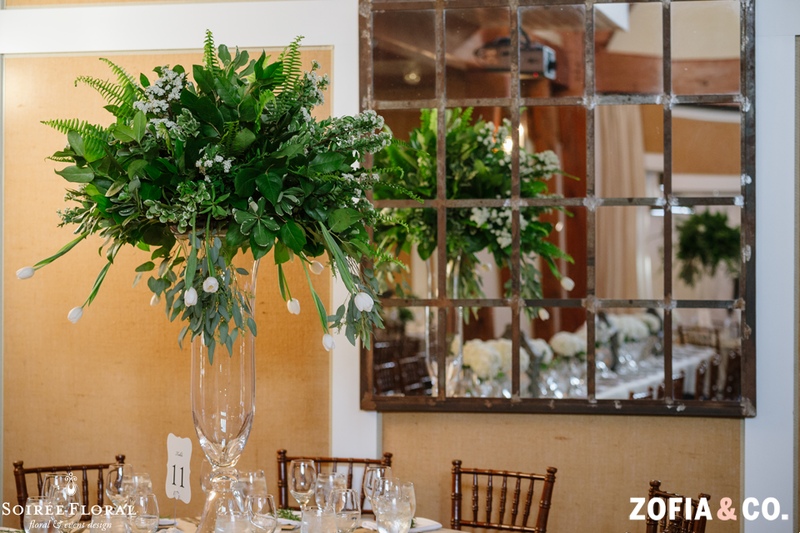 Head on over to our St. Patrick's Day Pinterest board for more green and gold inspiration - whether for a dinner party, a cocktail party or a wedding!